C. Norman Shealy, MD, PhD, is president of Holos Institutes of Health, Inc., a nonprofit organization devoted to research, education, and clinical services in holistic health. A neurosurgeon trained at Massachusetts General Hospital after medical school at Duke University, he has taught at Harvard, Western Reserve, the University of Wisconsin, the University of Minnesota, and Forest Institute of Professional Psychology. 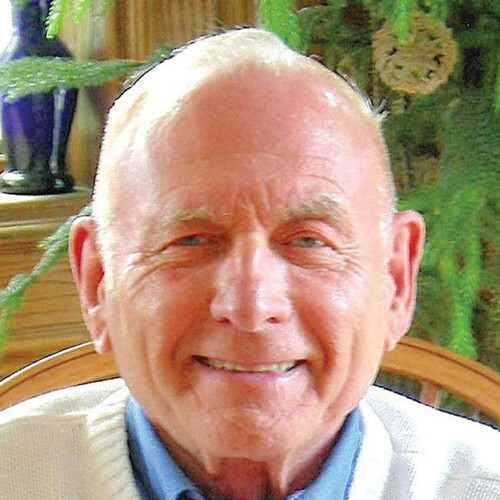 Dr. Shealy was the founding president of Holos University Graduate Seminary and now serves as professor emeritus of energy medicine (holosuniversity.org). Dr. Shealy was instrumental in creating the American Holistic Medical Association, which continues to emphasize the spiritual component of healing. He holds 11 patents for innovative discoveries and has published more than 300 articles and 25 books, the latest of which are Life Beyond 100: Secrets of the Fountain of Youth, Pony Wisdom for the Soul, and Your Awakening to Wholeness.